Can this one Please live longer than the Iris one?>.< Pretty please? 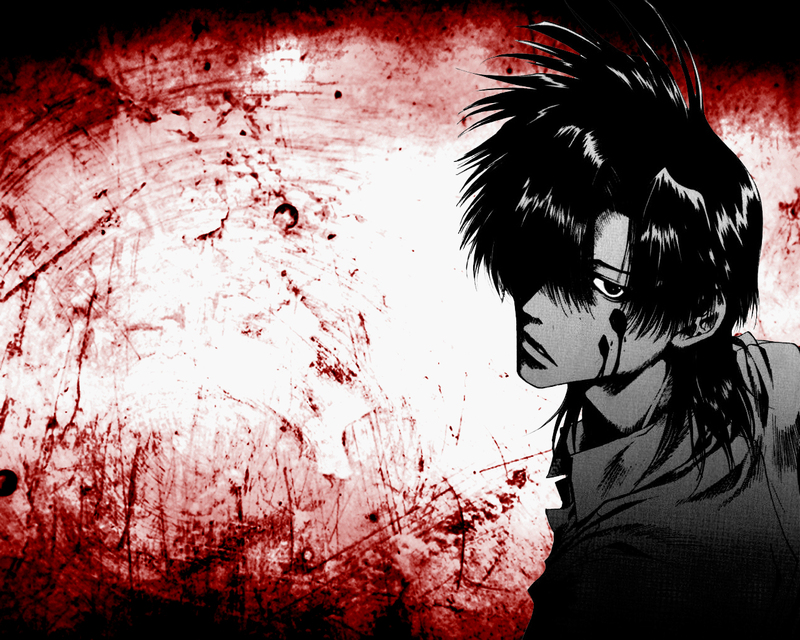 Volume 4 of Saiyuki has been published in Poland in December, and it reminded me of this picture of Hakkai. yay, I found a Hakkai, yay :) Pretty wp.